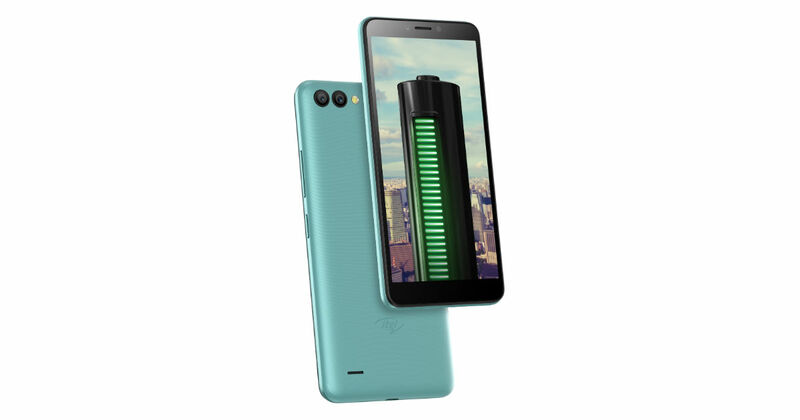 itel – a sub-brand owned by Hong Kong-based Transsion Holdings – has refreshed its budget smartphone category with the launch of itel A44 Power smartphone in India today. It’s essentially the same device as itel A45 that was launched back in August in the country but with a with a plus-sized battery. The phone sports a full vision display, dual cameras at the back, face unlock feature, and up to 32GB of dedicated microSD card slot. The only area where the itel A44 Power lacks is a missing fingerprint sensor and a slightly downgraded font camera sensor compared to the itel A45. The itel A44 Power priced in India has been set as Rs 5,999, which is slightly more than that of its sibling, the A45. The phone is available for sale starting today at select retail stores across the country. As for the colour options, the handset comes in Aqua Blue, Champagne Gold, and Deep Grey. The company is also offering 100-day replacement warranty with the device. The itel A44 Power sports a 5.5-inch full-screen display with an aspect ratio of 18:9 and a resolution of 480 x 960 pixels. The phone is powered by 64-bit 1.4GHz quad-core processor (chipset maker unknown), accompanied by 1GB of RAM and 8GB storage, which is expandable. An impressive 4,000mAh battery with OTG Powerbank support powers the handset. In the camera department, the itel A44 Power comes with 5MP primary sensor mated with a VGA secondary sensor and an LED flash on the rear. The front camera is a mediocre 2-megapixel shooter with soft LED flash. The phone boots Android 8.1 Oreo (Go Edition) out of the box, and it supports both VoLTE and ViLTE networks.